Quality control is a top priority within Arrell Engineering. We operate stringent quality control procedures to ensure that all Arrell components meet your very highest quality expectations. 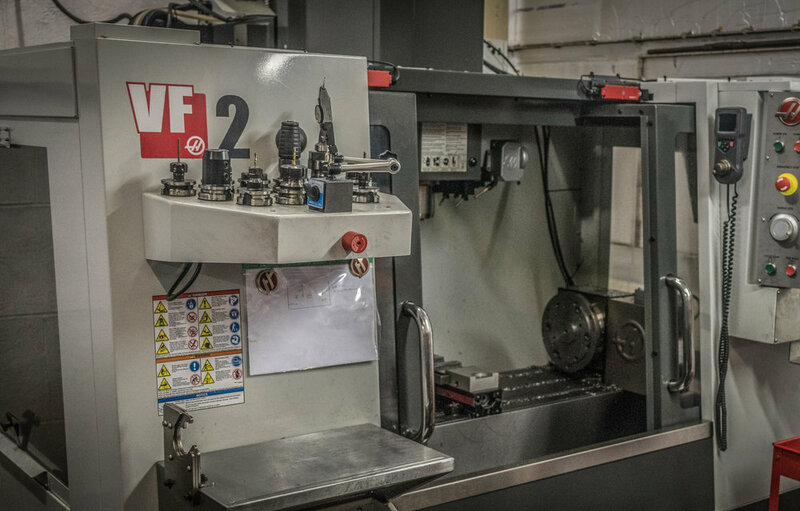 Within Arrell Engineering we have full inspections facilities allowing us to work to strict tolerances. Reduced handling so improved efficiency. All staff are highly motivated, qualified and fully trained in both the technical and customer service aspects of the business. Arrell Engineering has over 65 years experience within the manufacturing industry, this has given us a wide variety of skills and knowledge to call upon.